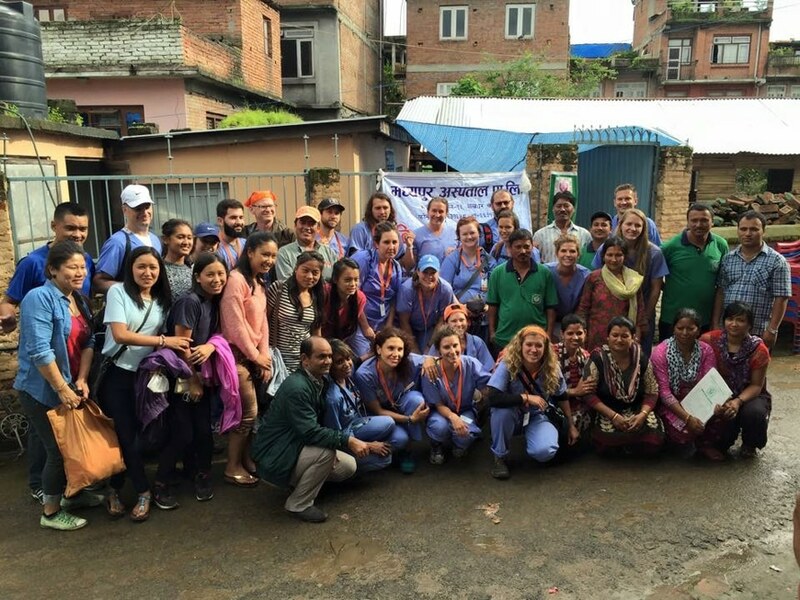 Robyn Rowe says that her recent medical mission trip to Nepal was the most incredible experience of her life, and she helped treat more than 1,200 patients who were displaced by the earthquake. “It was an incredible blessing for me and I cannot thank the SAU community enough for the support,” said Rowe, who is an RN and assistant director for University Health Services at Southern Arkansas University. She had to quickly raise $3,400 to be able to go on the trip, and was able to do so through the support of her Mulerider family. 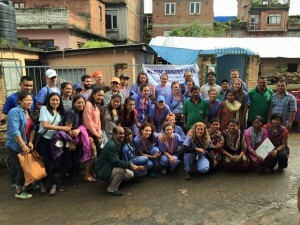 She was a part of a team organized through International Medical Relief. Her group provided health services in an outdoor tented area from sun-up to sun-down. “We went to a different location each day, and there were five total clinic days. One day we served in a refugee camp of Tibetan Buddhist nuns northeast of Kathmandu. They were all displaced by the earthquake,” said Rowe. 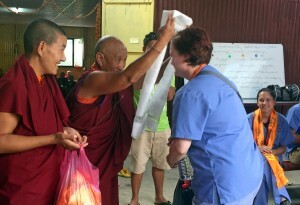 She said the nuns greeted the medical missionaries with yak butter tea, and served tea to them again before they left. The nuns also served homemade bread that is typically saved for only the most special occasions. She said the care that was provided was far more minor than what was required immediately following the earthquake, but it was still important. 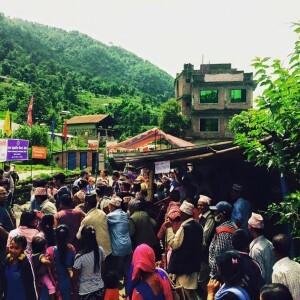 Things taken for granted in the U.S., such as Tylenol, Tums, multivitamins, and antibiotics, are not as easily accessible in Nepal. Soon after the earthquake, Rowe attended the candlelight vigil organized by SAU’s more than 22 Nepalese students and alumni. She said she was especially inspired to act after this disaster because there are so many Nepalese and international students at SAU.